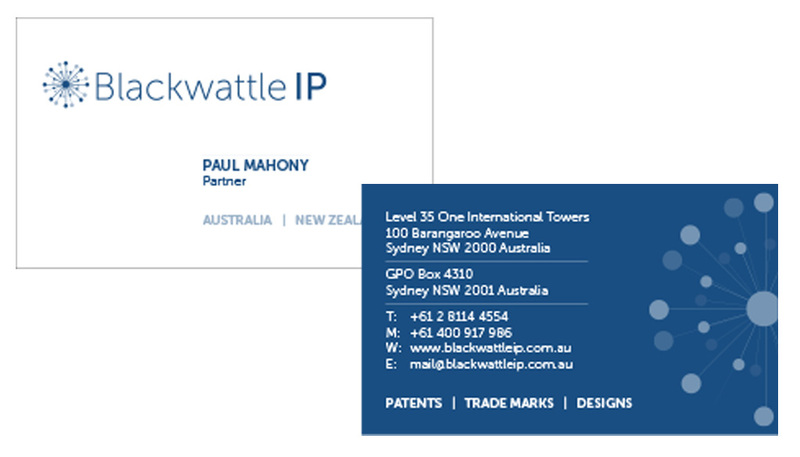 Blackwattle IP partnered with HMD to create a new brand for boutique practice Blackwattle IP. The client was seeking a modern, minimal brand with some sort of icon or graphic element. Working with the name, HMD created a unique and catching graphic to represent the wattle. A key identify for the firm’s international clients. The client was very happy with the final brand.